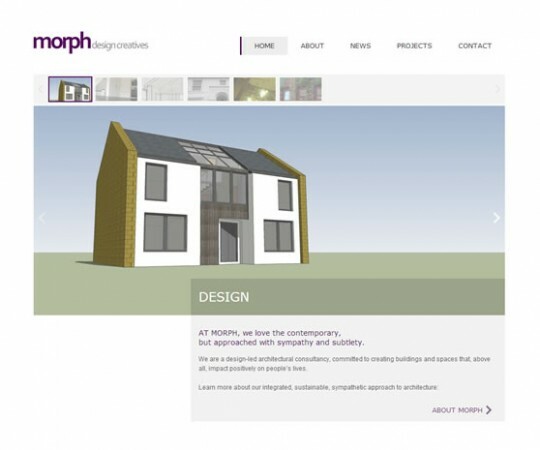 We’ve recently finished a web design and development project for Morph Design Creatives, a London-based architectural consultancy. We always enjoy designing for designers – it’s great to exchange ideas and it gives us a kick when fellow designers appreciate our work! The brief was to create a site that put their work centre-stage and reflected their own design philosophies. It was also essential that our client was able to manage content themselves. The result was a strikingly minimalistic site with a heavy focus on imagery. It was very important that the design portfolio was simple to get around and we focused on simplicity, with intuitive navigation that works beautifully on desktops, but also allows easy touch navigation on phones and tablets. 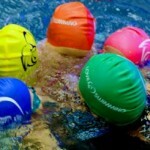 PREVIOUS: What is the EU Cookie Law and do we need to do anything?